When you’re facing surgery, it’s crucial that both you and your surgeon know that your heart is healthy enough for the procedure. cardiac preoperative clearance at Cardiology Now in Englewood, Colorado, includes a customized heart health exam to verify that you’re ready for surgery. You’ll get same-day results, and Abid Husain, MD, FACC, also communicates with your referring doctor to ensure a smooth surgery prep process. Book your same-day or next-day appointment using the online scheduler or by calling the office now. What is cardiac preoperative clearance? Cardiac preoperative clearance is a heart health screening that your Cardiology Now cardiologist Dr. Husain typically completes in the month prior to your surgery. Since you get same-day results at Cardiology Now, the timeline is flexible. Who needs cardiac preoperative clearance? These risk factors can mean your chance of heart problems during surgery is higher, so it's important to verify your heart health before proceeding. 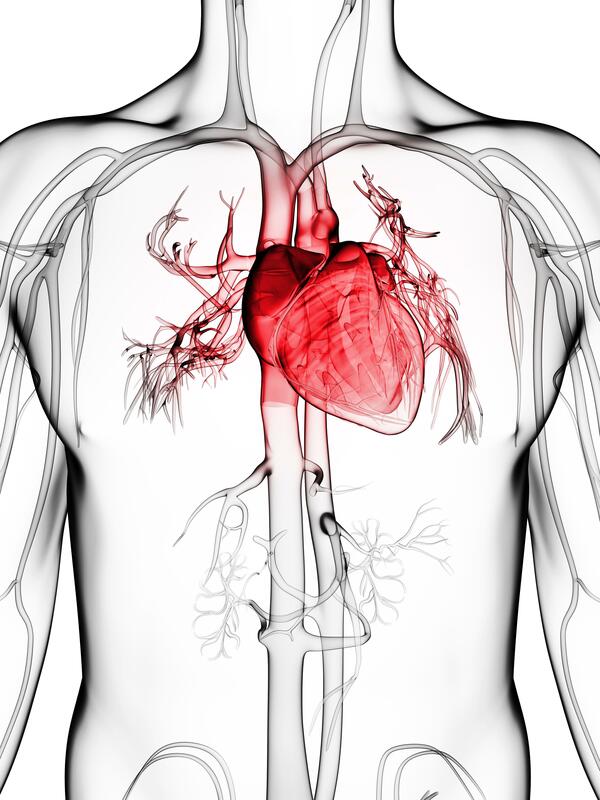 What is a cardiac preoperative clearance like? During a cardiac preoperative clearance at Cardiology Now, Dr. Husain discusses your medical history and current medical issues with you, including the reasons for your surgery and the potential risks connected with that surgery. You'll discuss any health factors that lead to increased surgery risk. Dr. Husain reviews your most recent EKG, along with any other recent heart tests. The main test involved in preoperative cardiac clearance is an EKG, which evaluates your heart's electrical activity. If you're having cardiac surgery, or if your EKG results aren't clear, you may need further testing. You may need an echocardiogram, stress test, and other tests based on your individual risk factors, type of surgery planned, current heart health, and test results. How do I get ready for my cardiac preoperative clearance? When you arrange your cardiac preoperative clearance appointment at Cardiology Now, your care provider gives you specific prep instructions. This may include fasting before the appointment, depending on what type of tests you might need. You should discuss your current medications with your care provider when you make the appointment. The team may advise you to discontinue certain medications for a day or two ahead of the cardiac preoperative assessment. Wear comfortable lightweight clothing and sturdy footwear to your appointment in case you need a stress test that requires you to exercise. Dr. Husain is here to make your cardiac preoperative clearance at Cardiology Now a smooth and easy process. Use the online scheduler or call the Cardiology Now office for your appointment today.